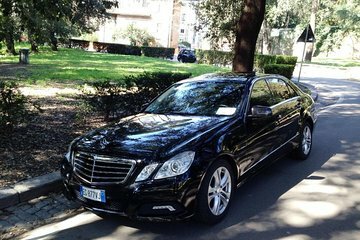 Enjoy a hassle-free arrival in Umbria with this private arrival transfer service from Rome. Meet your driver at Rome Fiumicino Airport or your Rome hotel, and relax on the journey to your private residence or hotel in the Umbria region. Transport is by comfortable, climate-controlled vehicle with Wi-Fi.